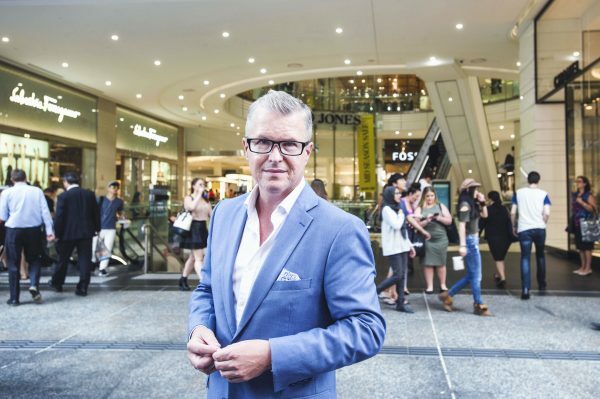 With technology and the sharing economy drastically altering the retail landscape, business owners only need to look at the decline of former retail giants like Blockbuster to recognise it’s never been more important to adapt to survive. 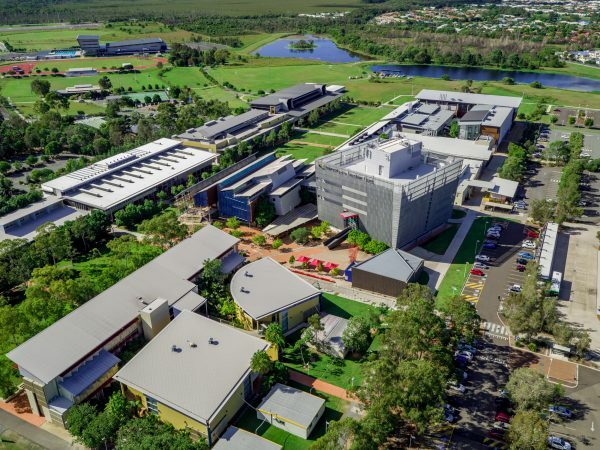 With the Regional Universities Network recently conducting an in-depth study into the contribution regional universities make to local economies, more than 60 Sunshine Coast businesspeople will come together in Caloundra on 17 April to hear the research findings. The Sunshine Coast Business Council has commended the efforts of Member for Fairfax Ted O’Brien and Stockland Regional Manager Ben Simpson following today’s announcement that the North Coast Rail Connect project will receive federal funding for a full business case under the $20 million Faster Rail Prospectus. 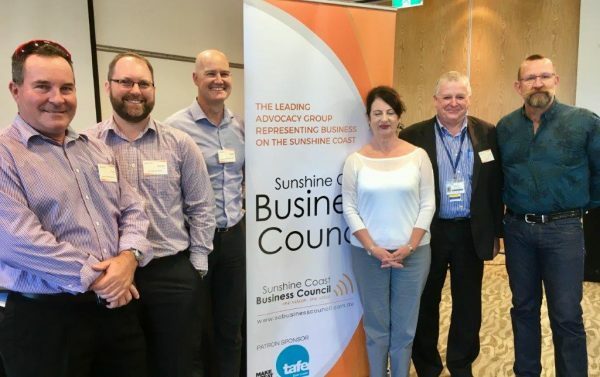 Local government representatives joined with leaders from the Sunshine Coast property, business, tourism and education sectors in Marcoola this week to discuss the future prosperity of the region as part of the Sunshine Coast Business Council Strategic Direction Discussion 2018. 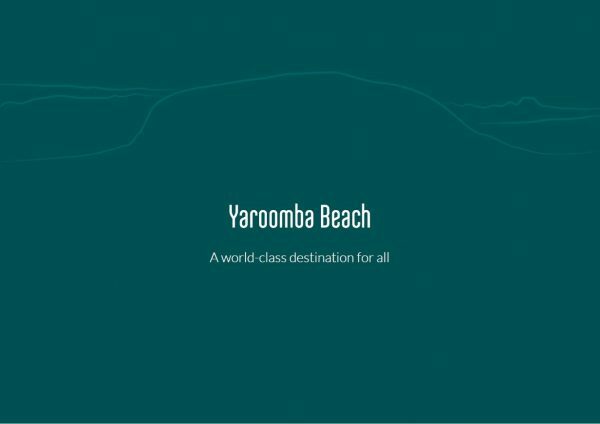 Sekisui’s Yaroomba development – Is the Sunshine Coast failing? 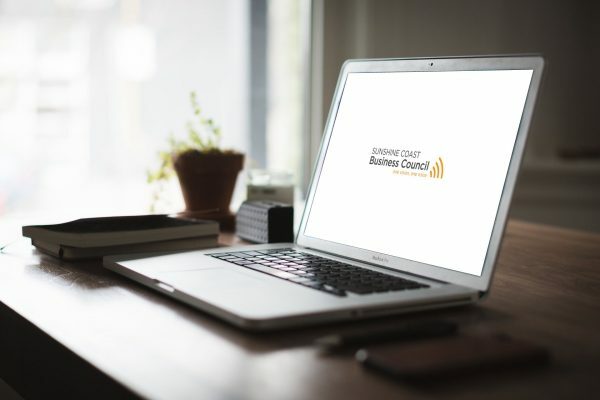 At yesterday’s Annual General Meeting in Marcoola, the Sunshine Coast Business Council (SCBC) appointed nine board members to drive the organisation forward over the coming 12 months and advocate on behalf of the business community. 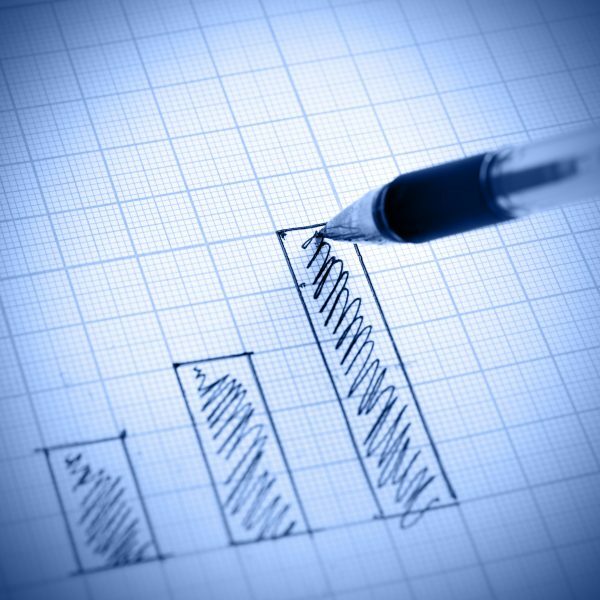 With the state election fast approaching, the Sunshine Coast Business Council has called on the major political parties to address Queensland’s $80 billion debt. 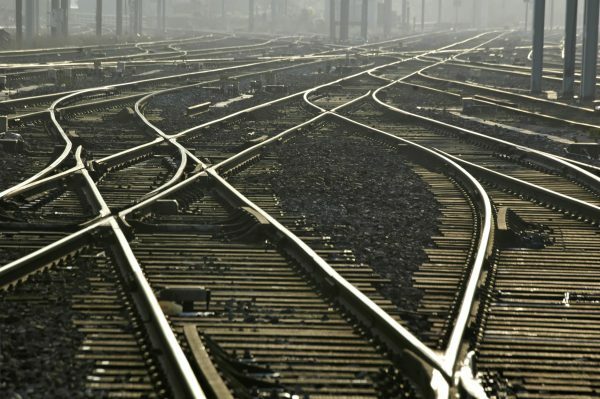 The Sunshine Coast Business Council has welcomed Opposition Leader Tim Nicholls’ pledge to allocate $300 million towards the delivery of the Sunshine Coast rail duplication between Beerburrum and Landsborough should the LNP win the upcoming state election.